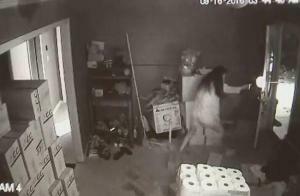 after suspecting his wife of infidelity, a man deploys a drone to catch her in the act! 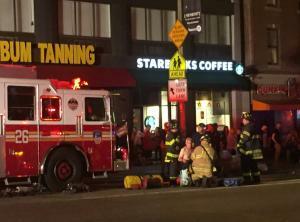 An explosion was heard in the Chelsea area of Manhattan Friday night, at least 25 people reported injured. 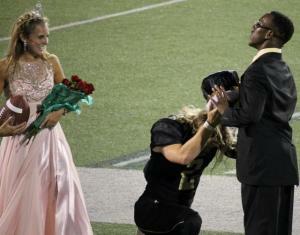 A Texas teen brings onlookers to tears when he gives his homecoming king title to a classmate suffering from Cerebral Palsy. a texas teacher is under scrutiny for allowing fighting among students on campus. new york giants fans deliver a violent beat down to rival patriots fans. 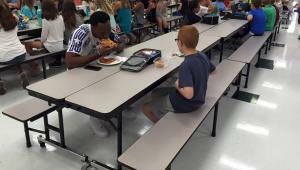 Florida State's star wideout saw a middle schooler eating lunch alone, so he grabbed a seat. 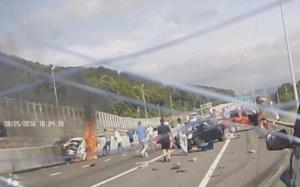 A dramatic video shows rescuers pulling a woman from a burning vehicle moments after a crash. 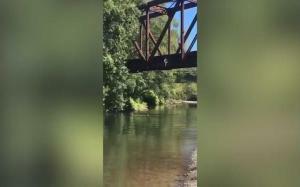 A Washington state mother could face charges after her 4-year-old son was hurled off a 27-foot railroad bridge into a river. 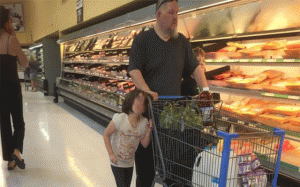 a preteen girl receives death threats over her gruesome hunting ptos posted online. singer chris brown is arrested for allegedly pulling a gun on a woman in his me.